Feed London were looking to expand their already large agency in East London. To reflect the inspiring nature of the company brand, the iconic 1930s former Lipton Tea warehouse in Shoreditch was chosen as the building for the company’s office upgrade, in which the office space required extensive refurbishment and fit out. Fast track programme; open plan office with meeting rooms; premier location and building; high quality neo-modern furnishings, fixtures and equipment. 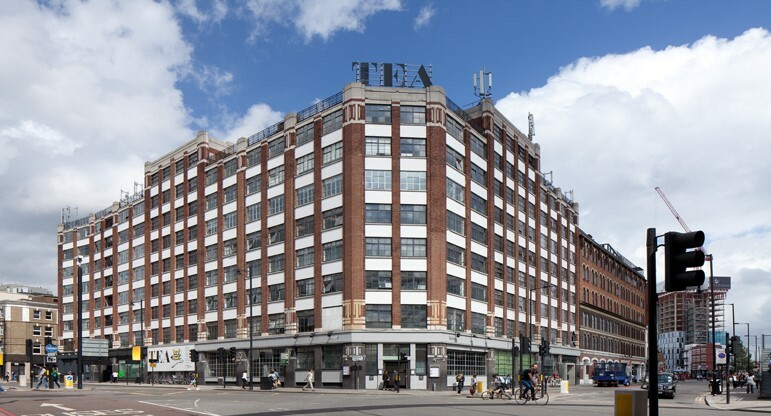 Fellows were appointed by Feed – London, a creative and technology agency, to provide Employer’s Agent, Cost Consultant and Capital Allowances services on the refurbishment and fit out of their newly acquired office space in one of London’s premier locations, the Tea Building, Shoreditch. As cost consultants, Fellows provided initial upfront financial advice to the client and design team to ensure that from project inception, the proposed designs were both economical and deliverable, over the short fast track programme.